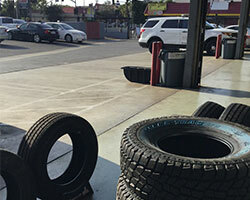 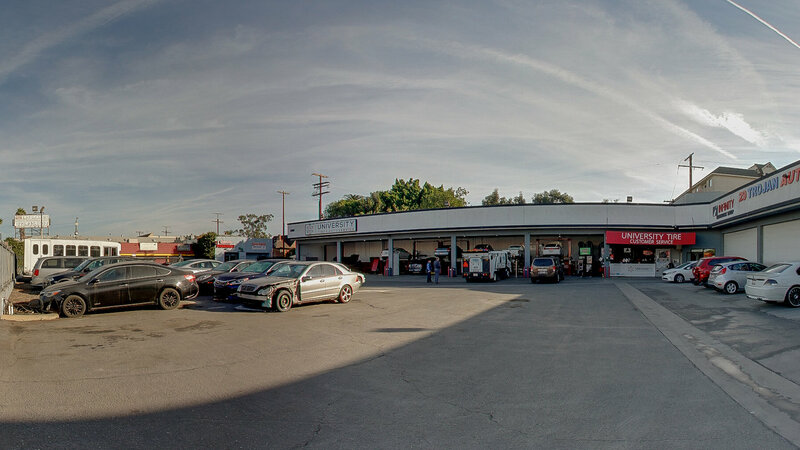 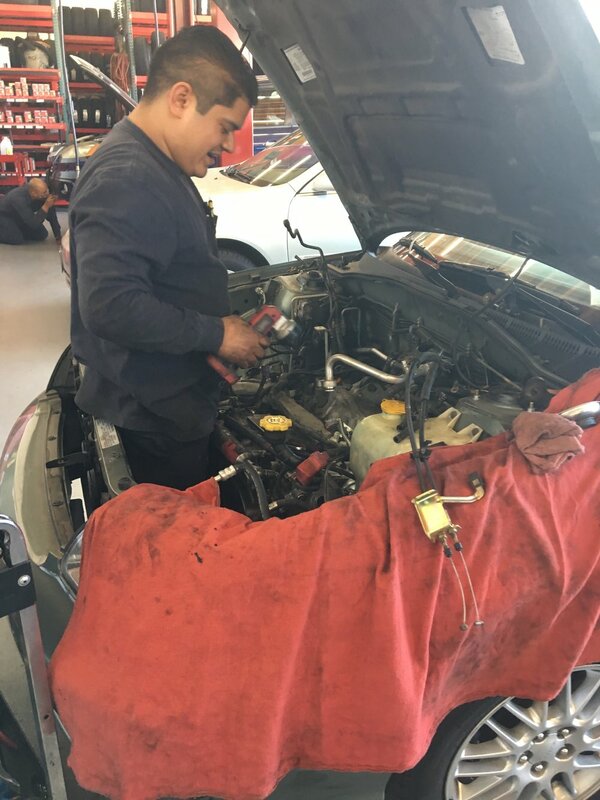 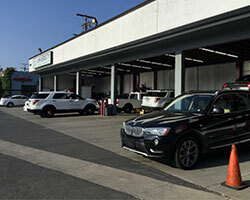 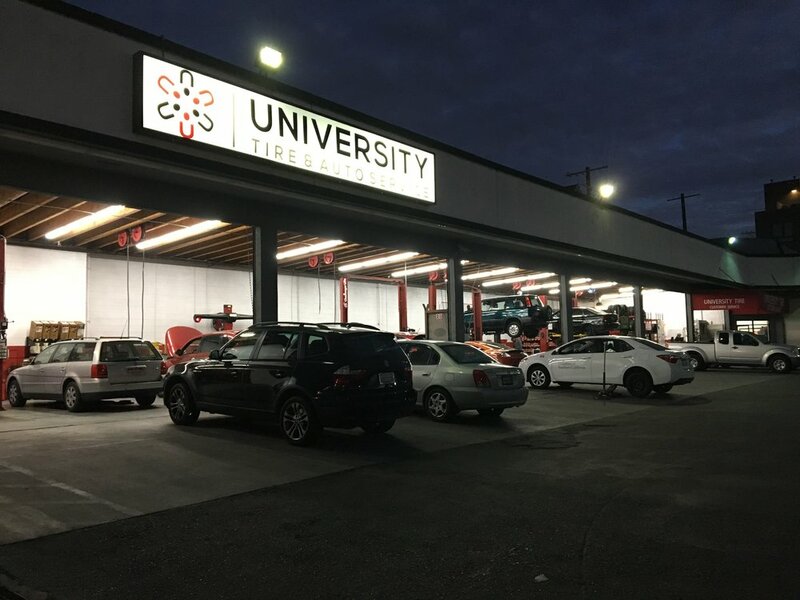 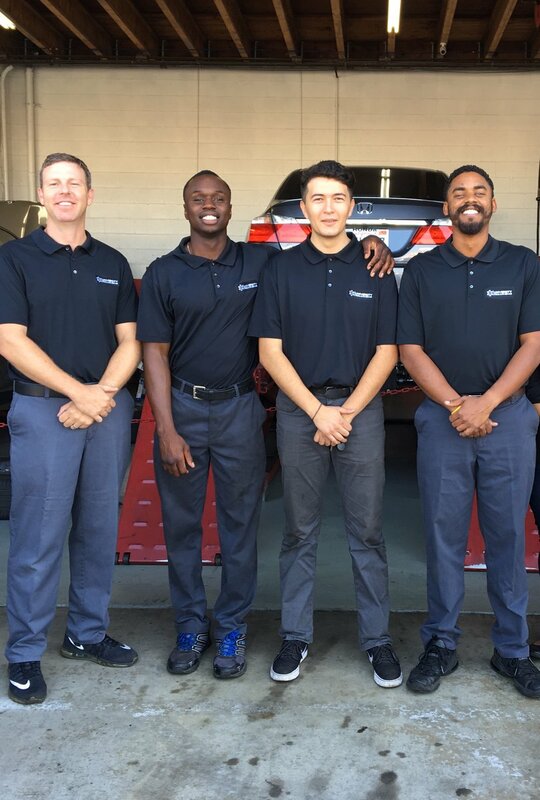 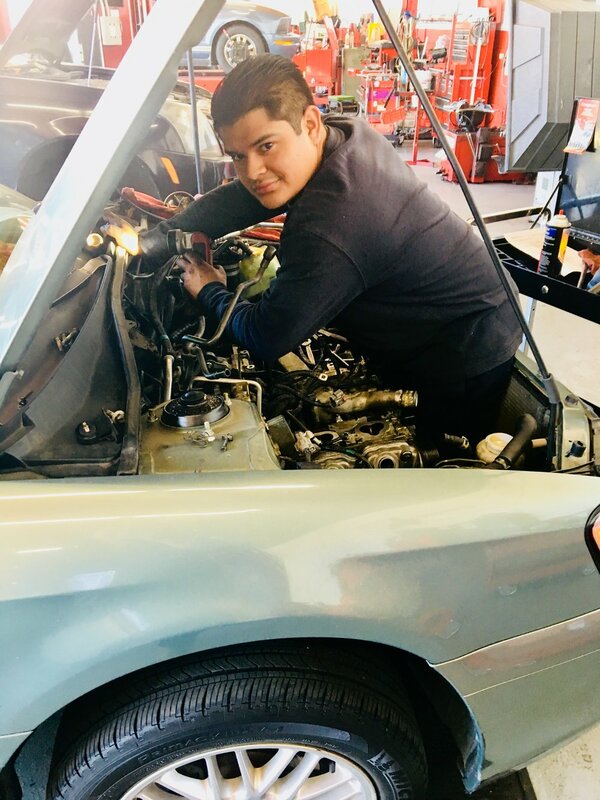 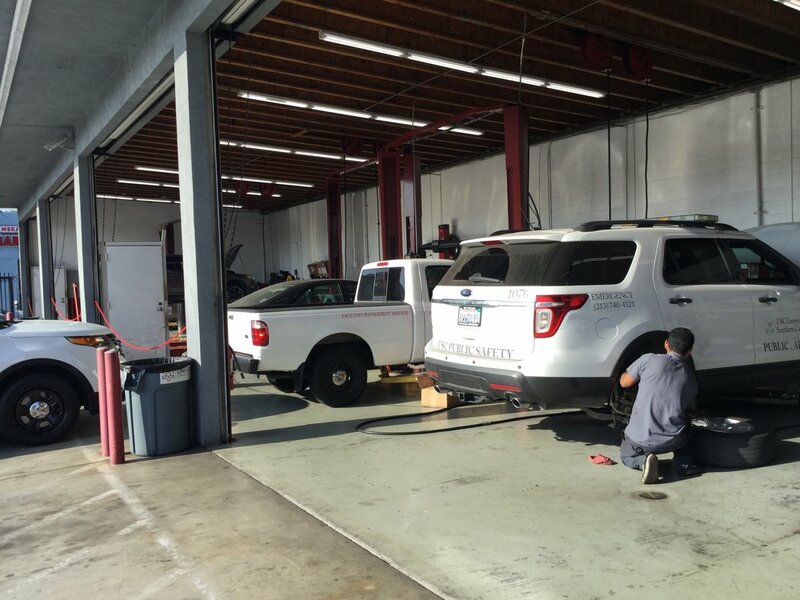 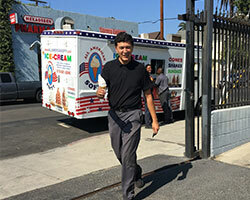 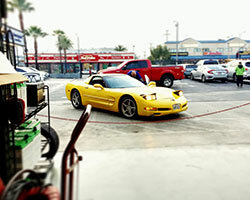 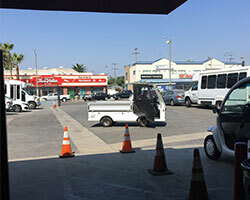 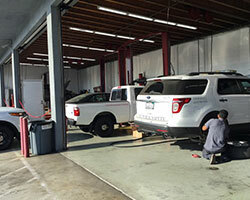 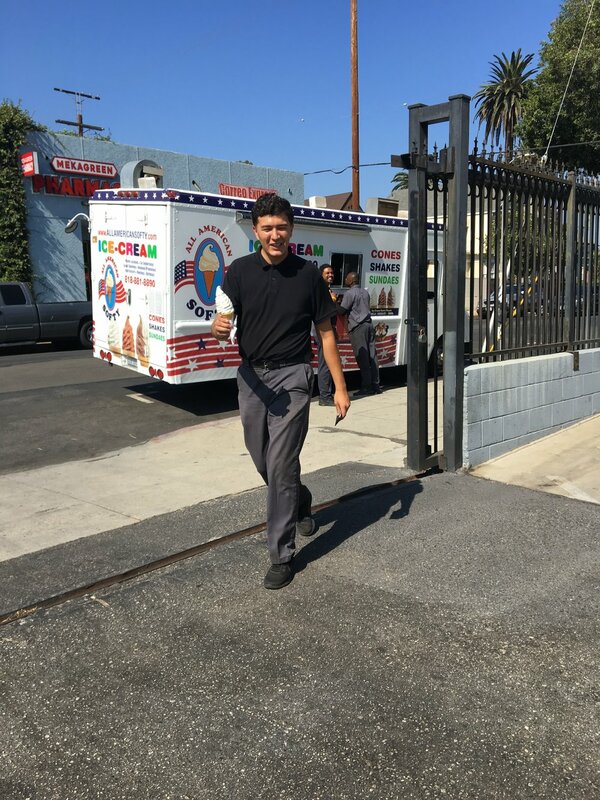 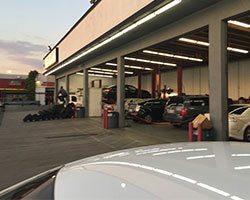 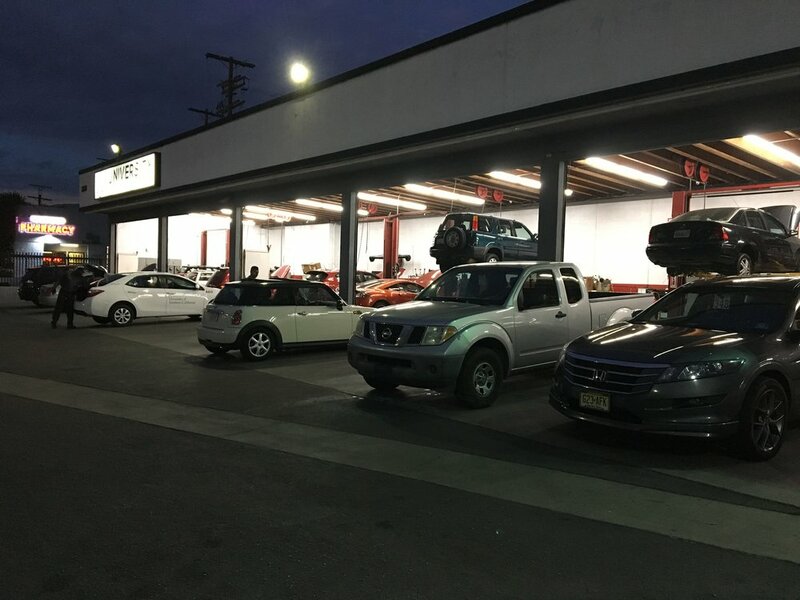 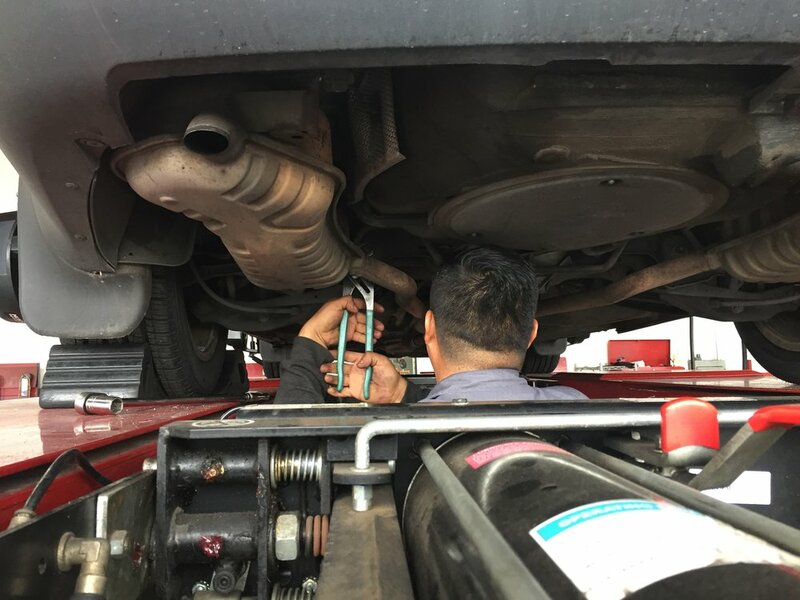 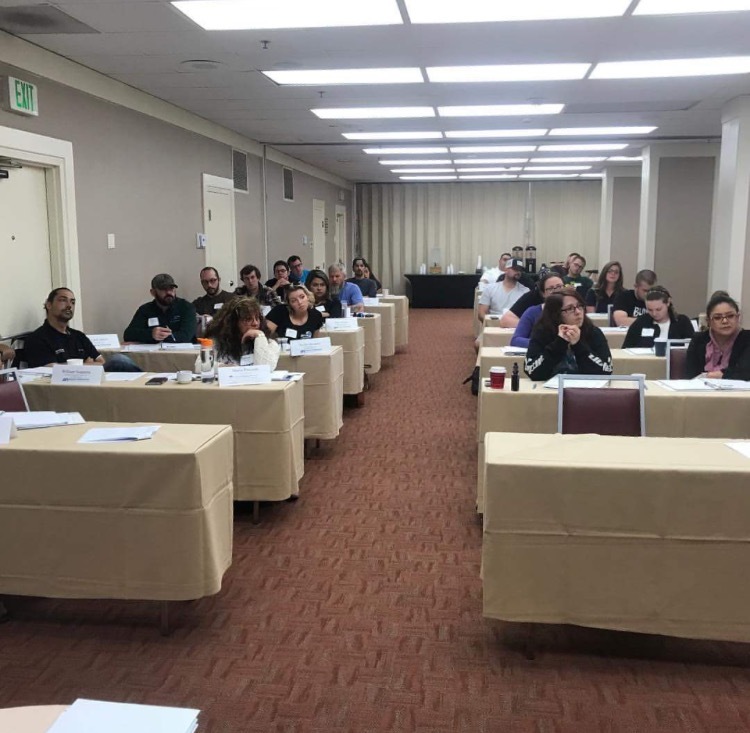 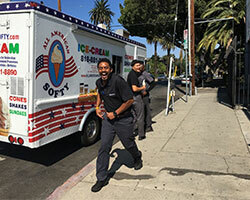 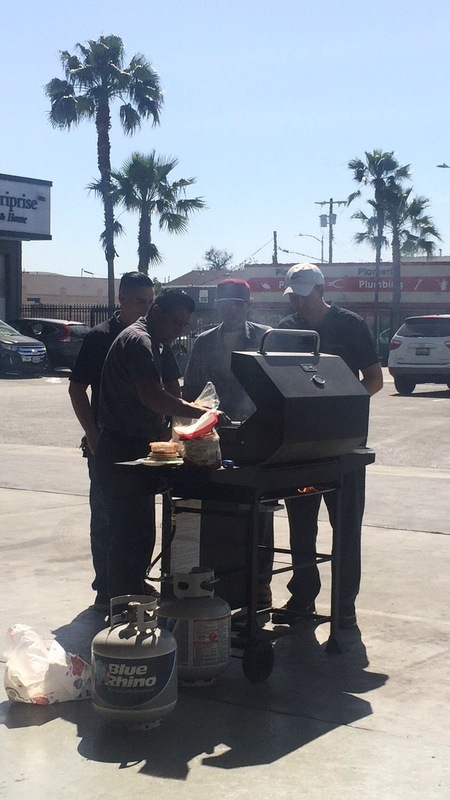 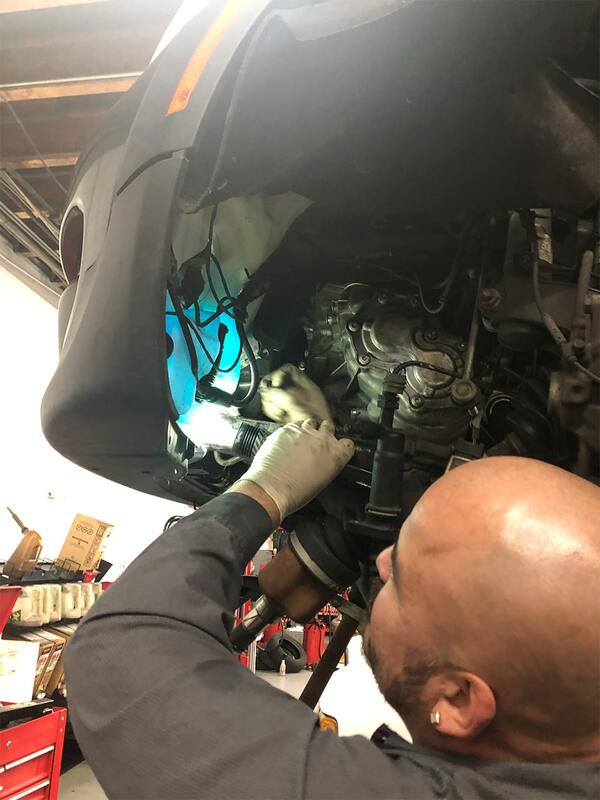 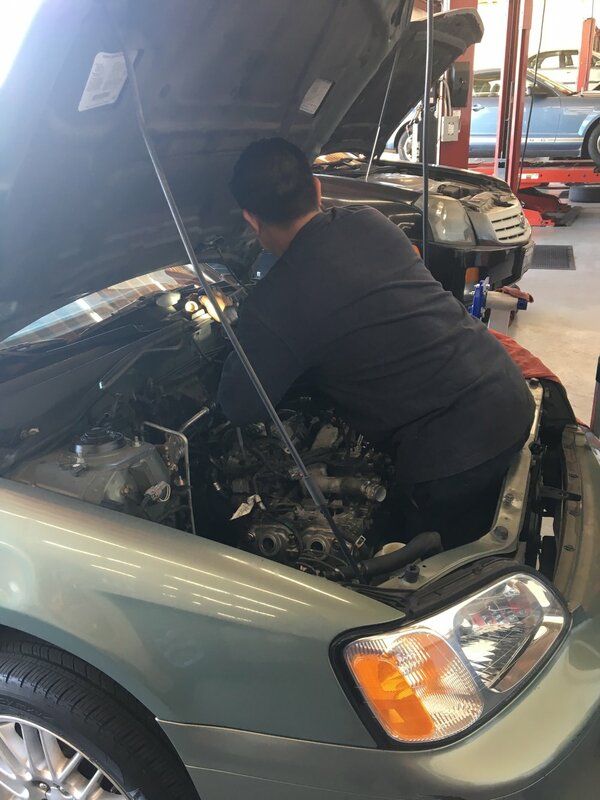 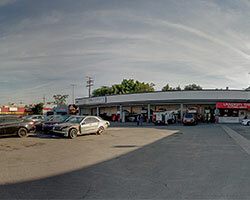 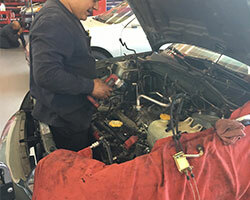 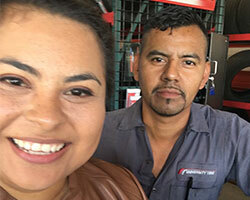 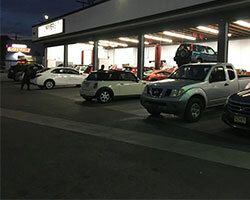 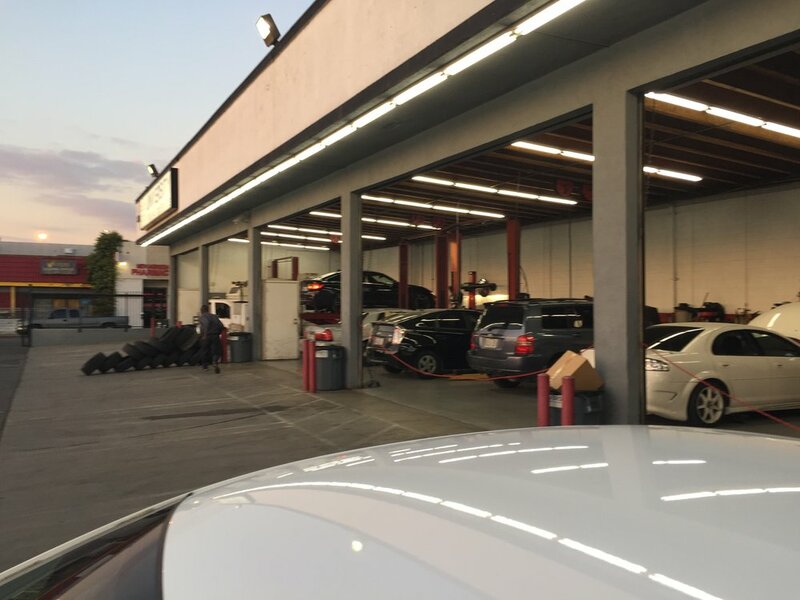 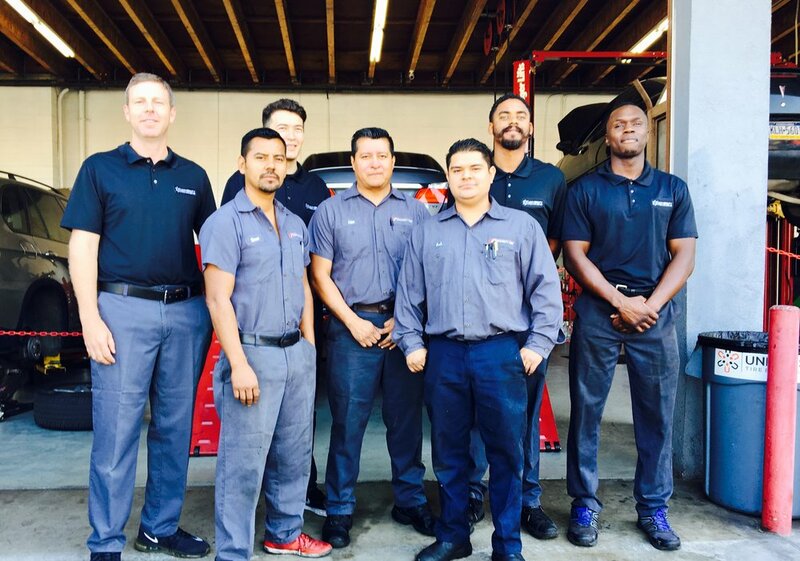 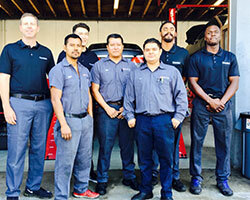 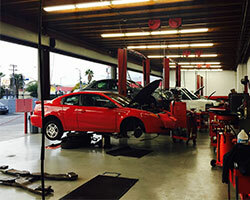 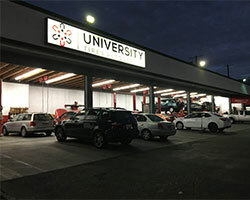 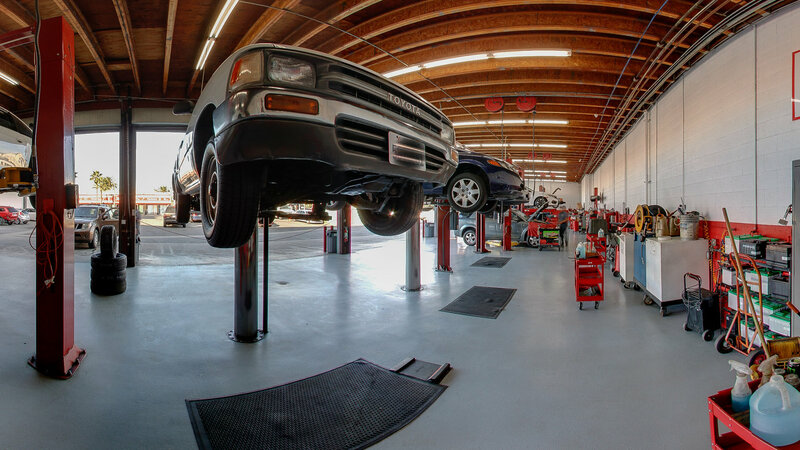 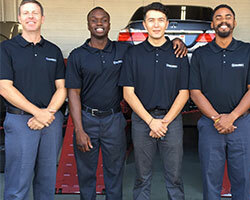 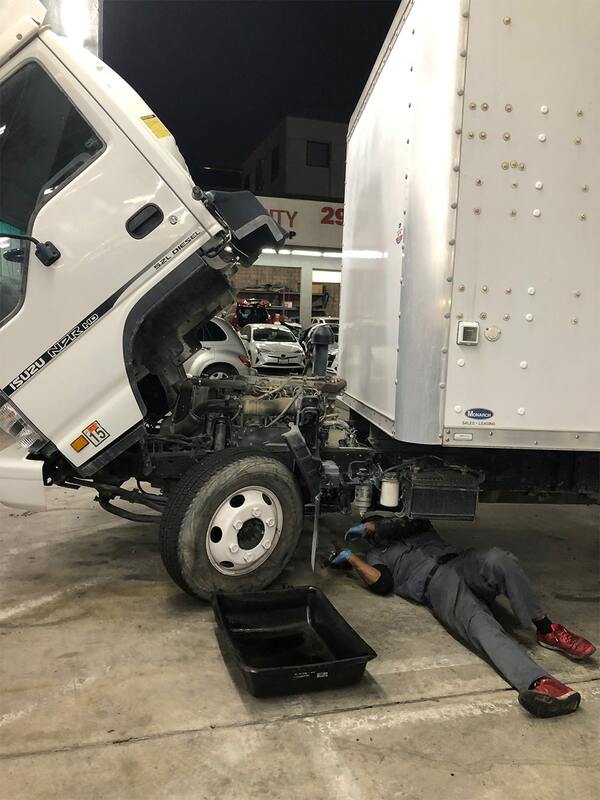 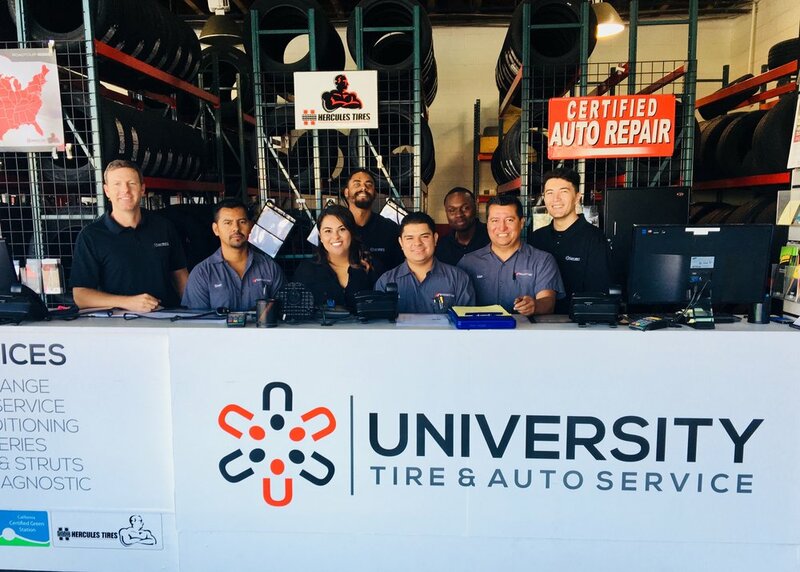 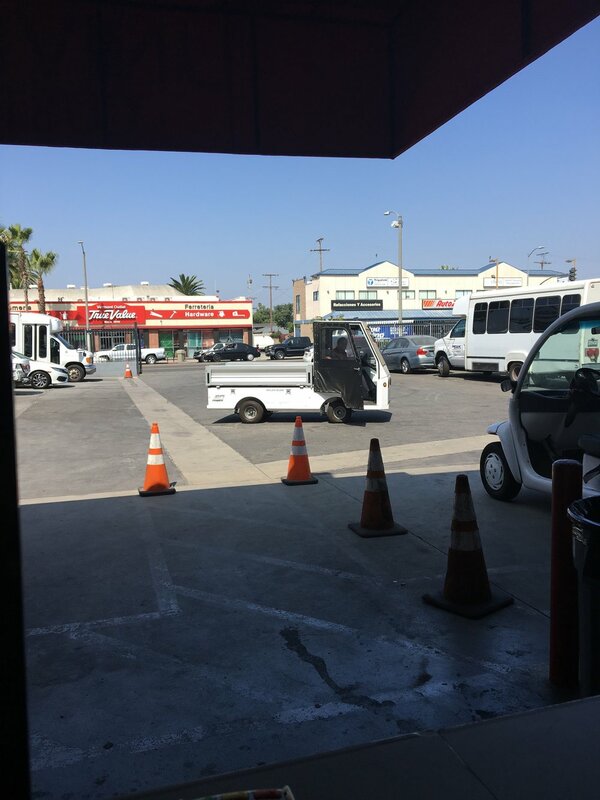 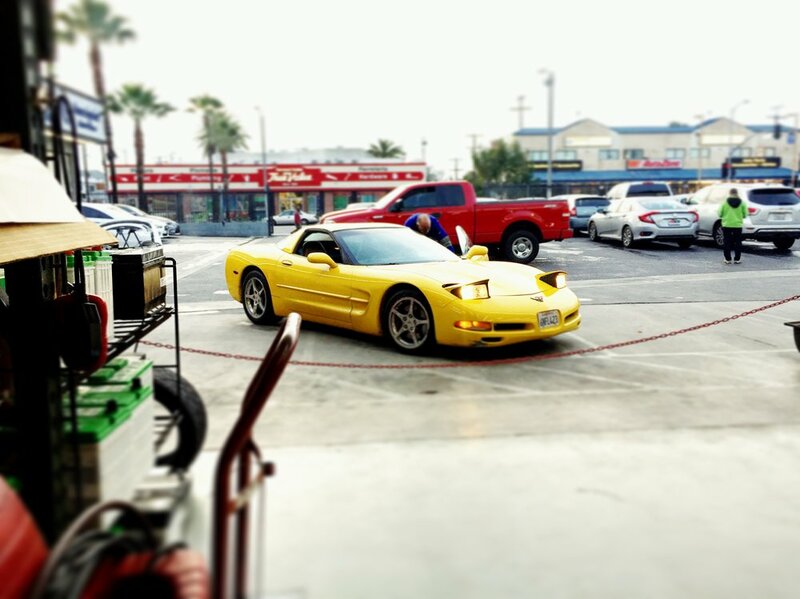 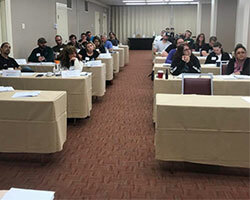 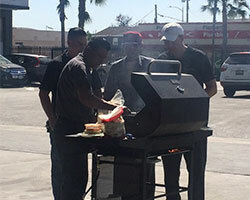 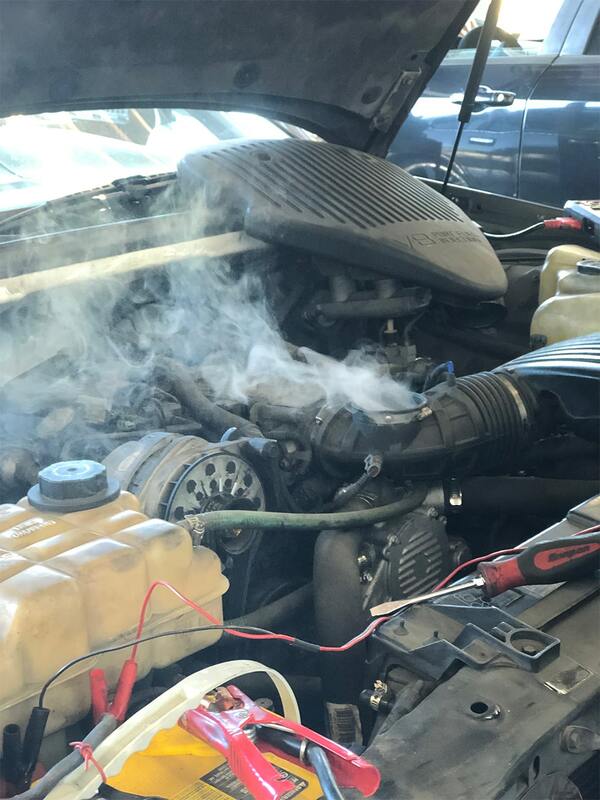 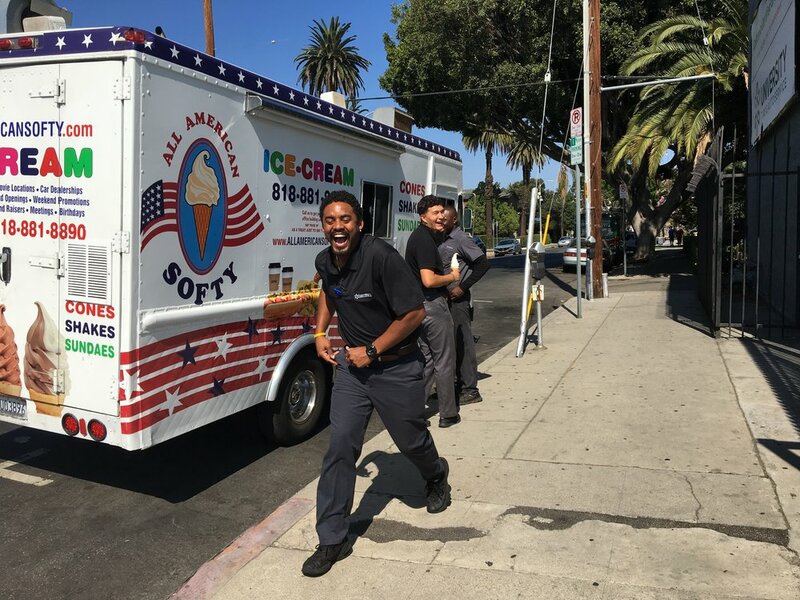 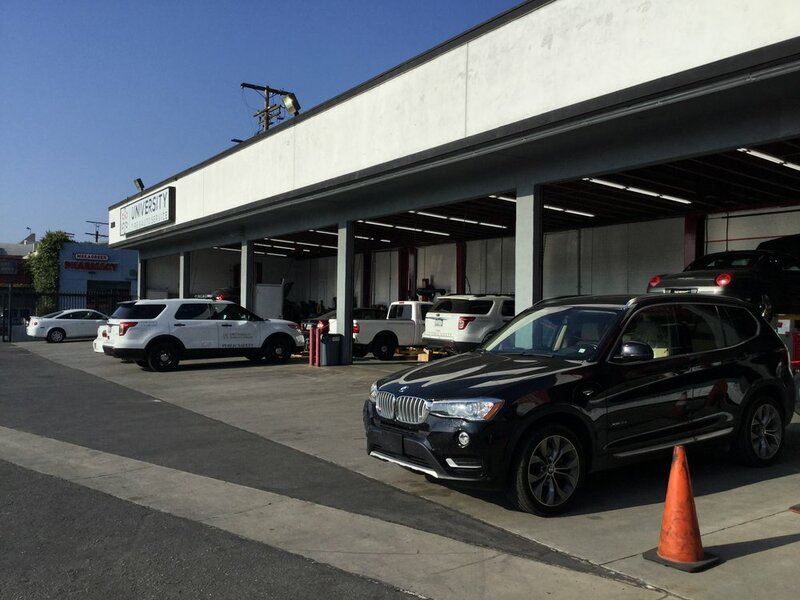 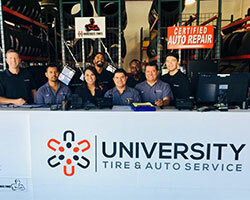 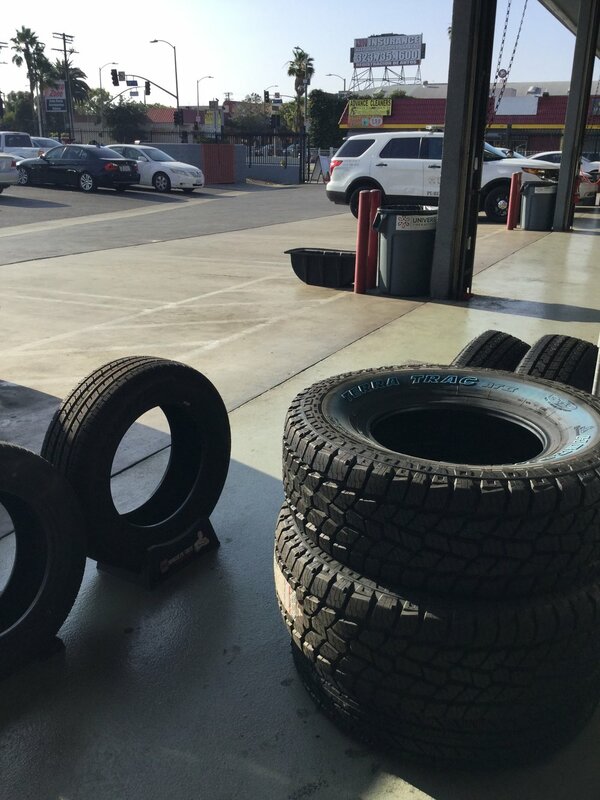 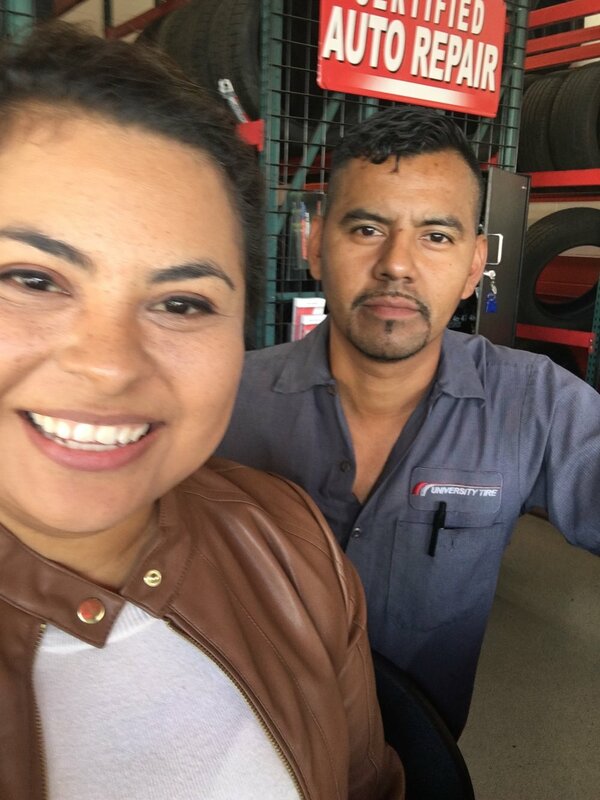 University Tire & Auto Service Center has one of the best crews in all Los Angeles at your disposition! 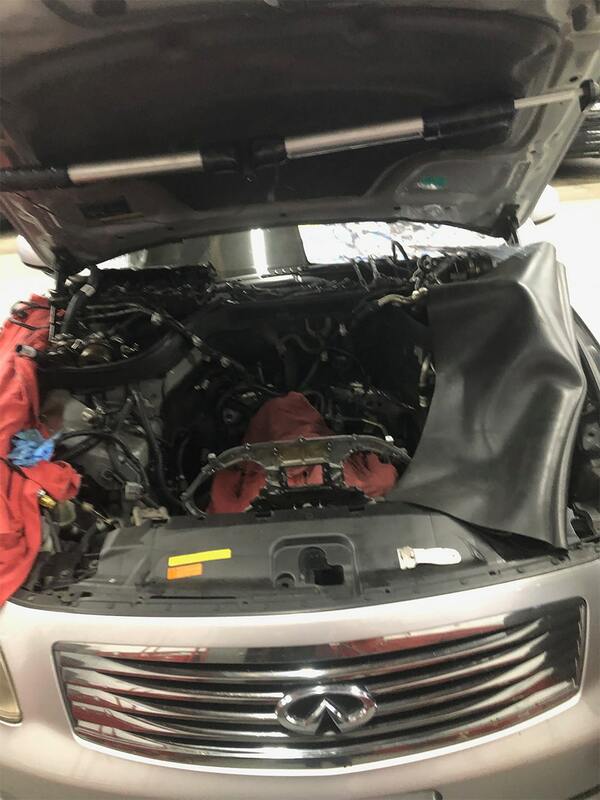 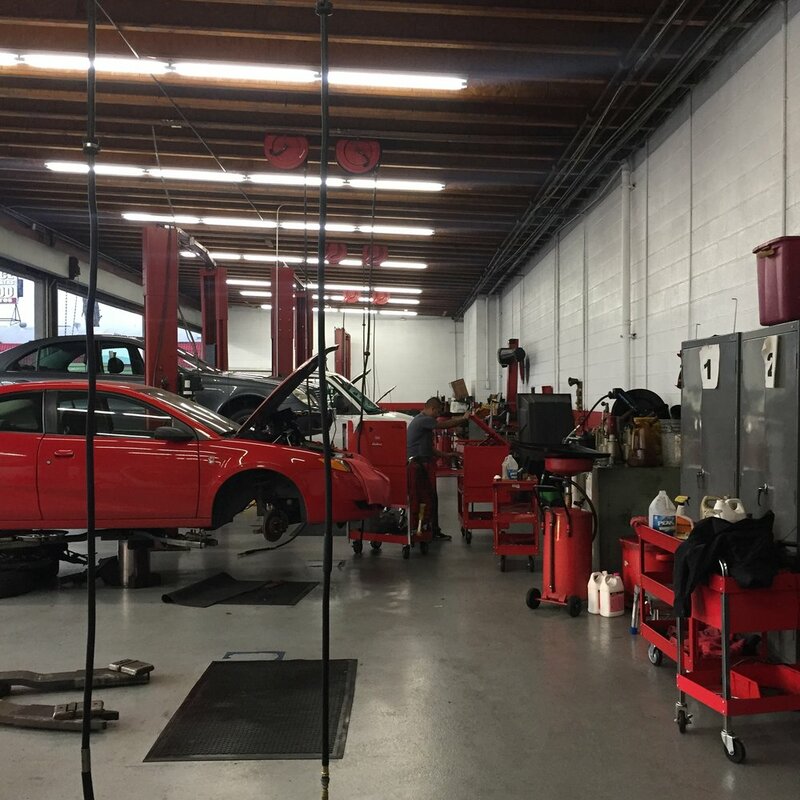 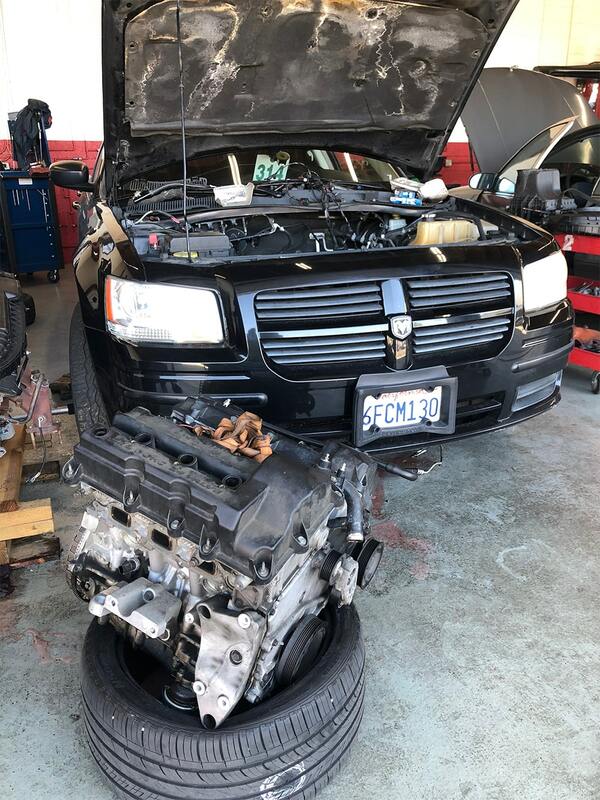 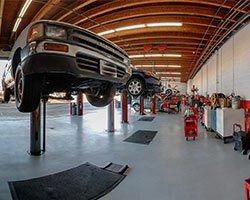 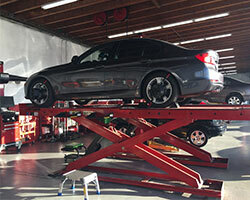 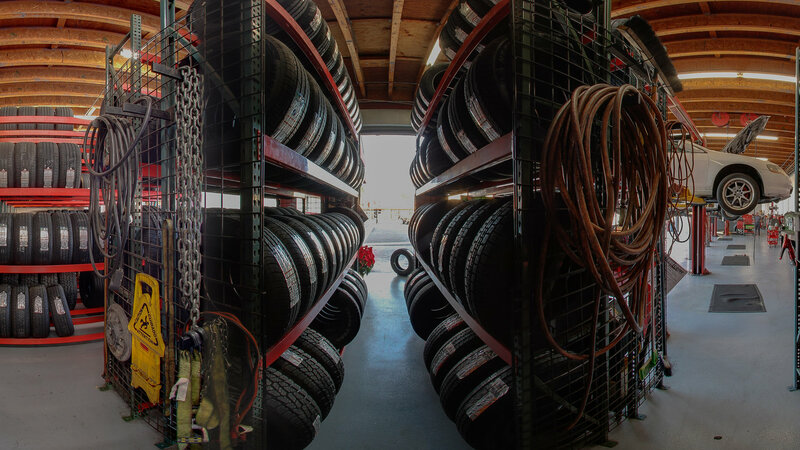 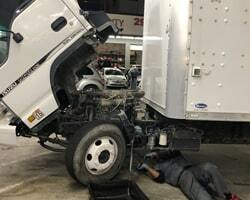 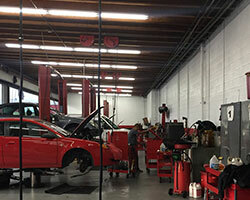 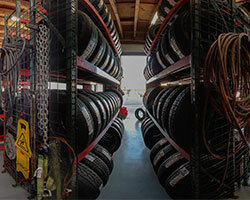 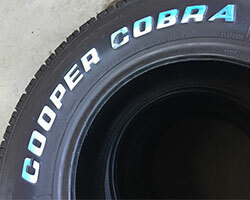 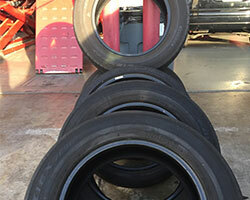 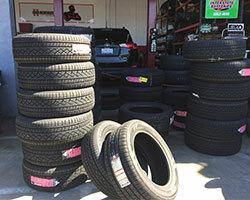 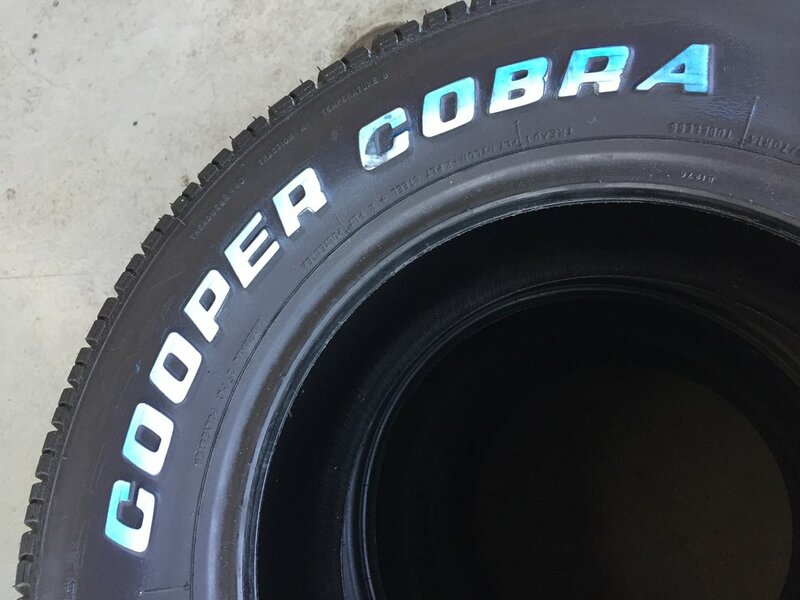 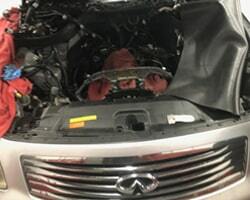 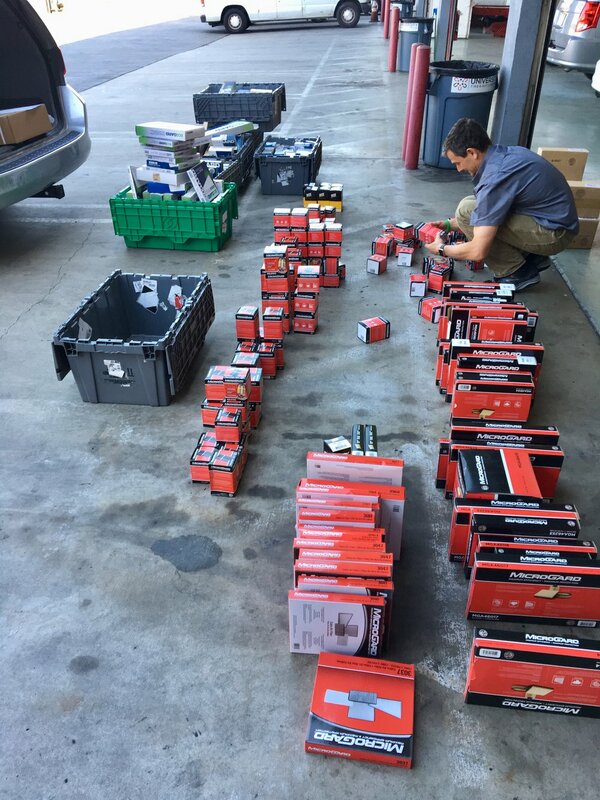 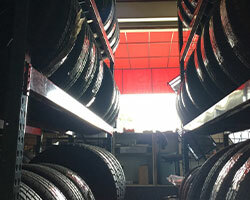 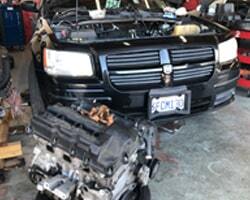 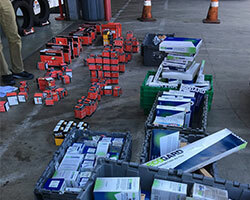 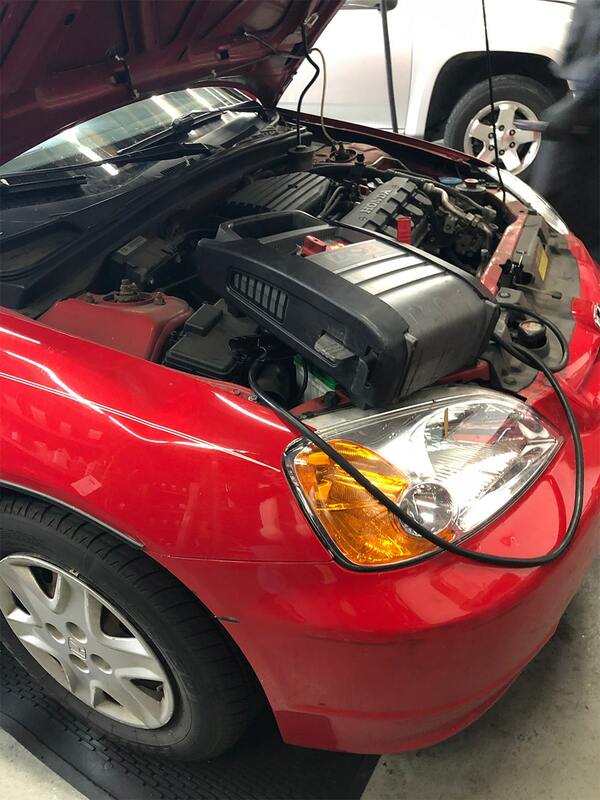 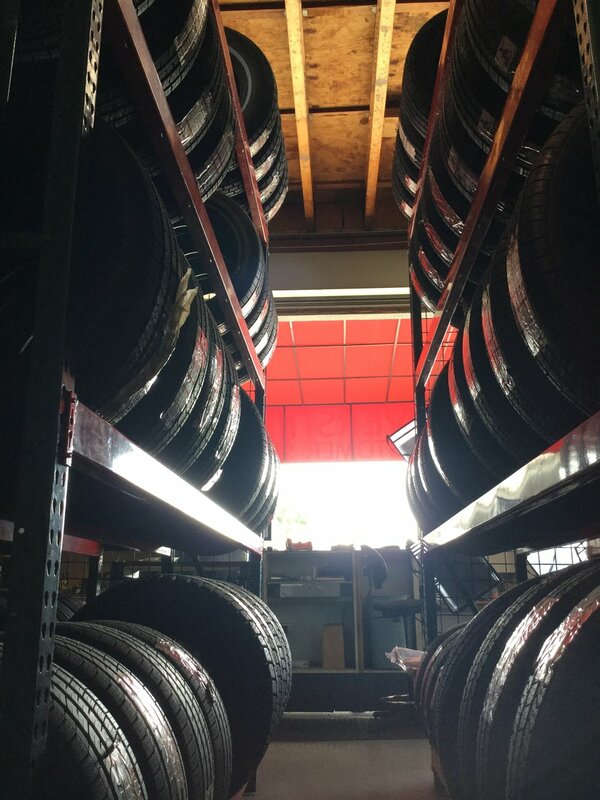 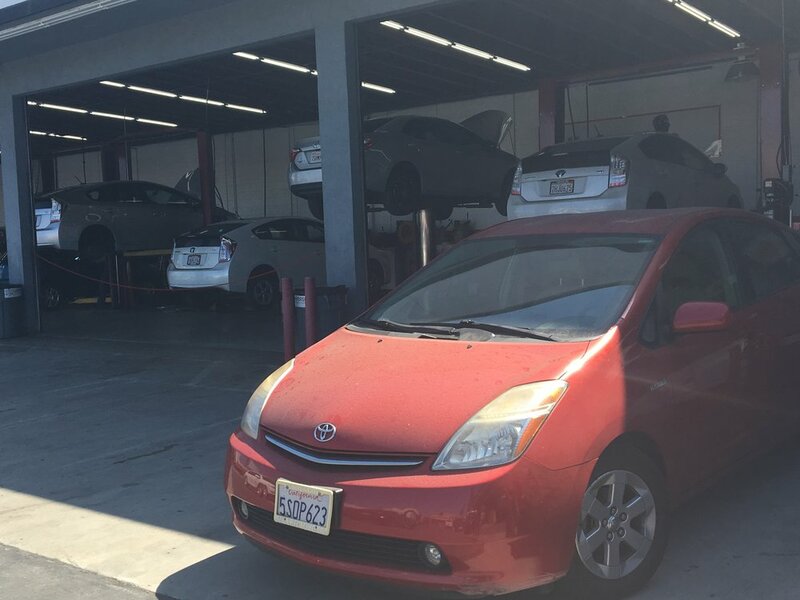 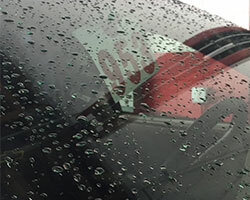 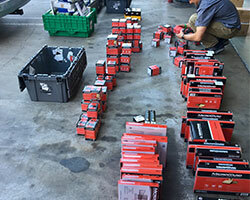 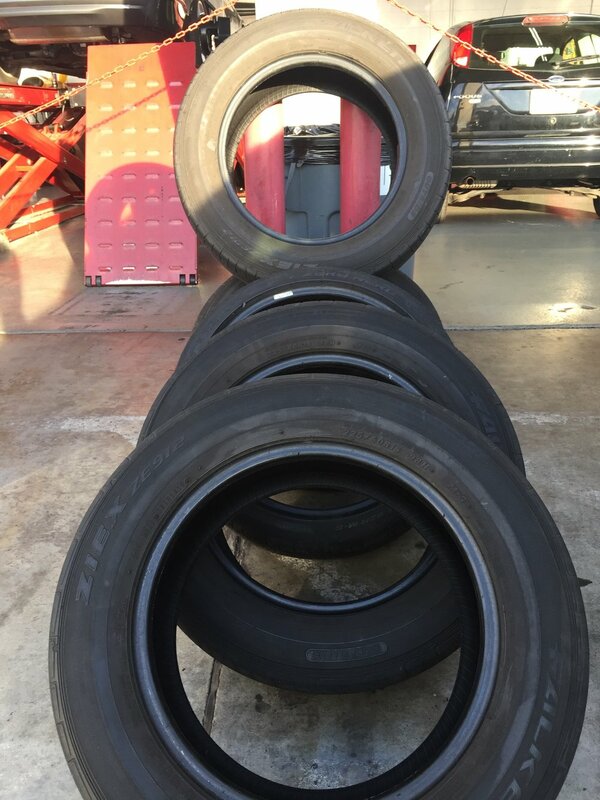 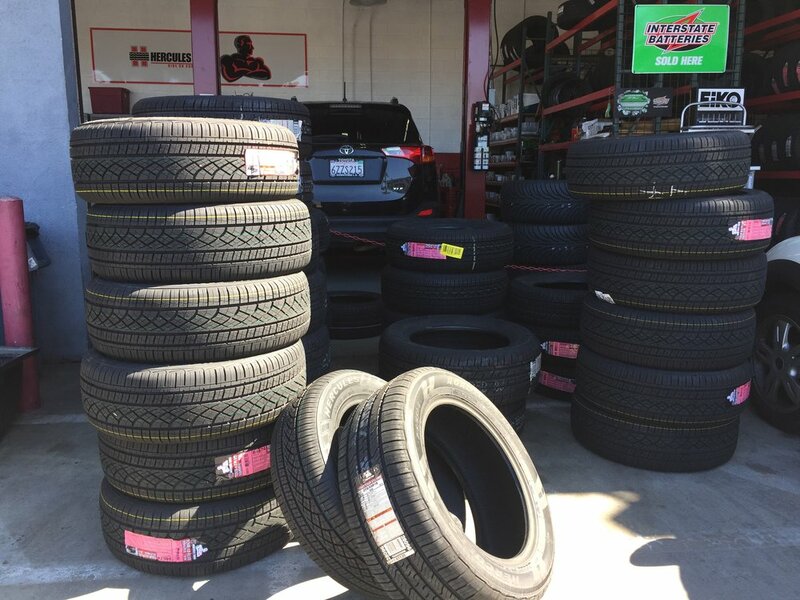 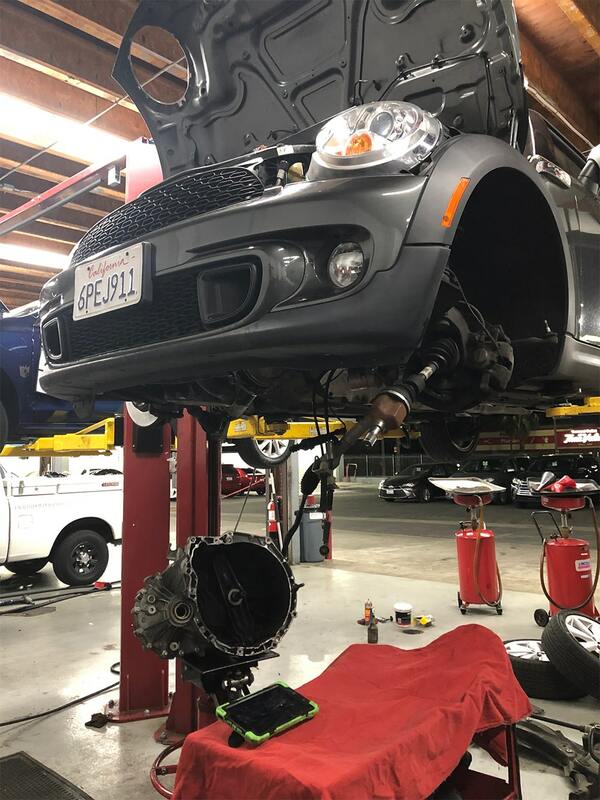 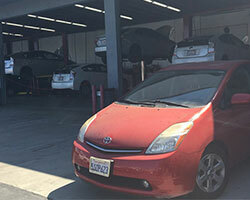 We are the premier tire dealer and auto repair shop in downtown Los Angeles. 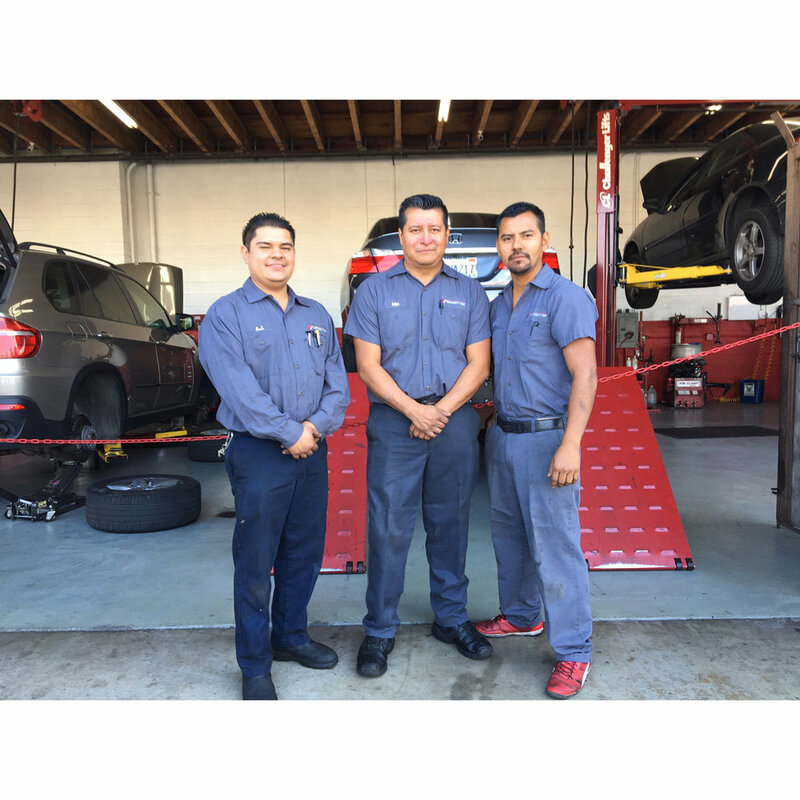 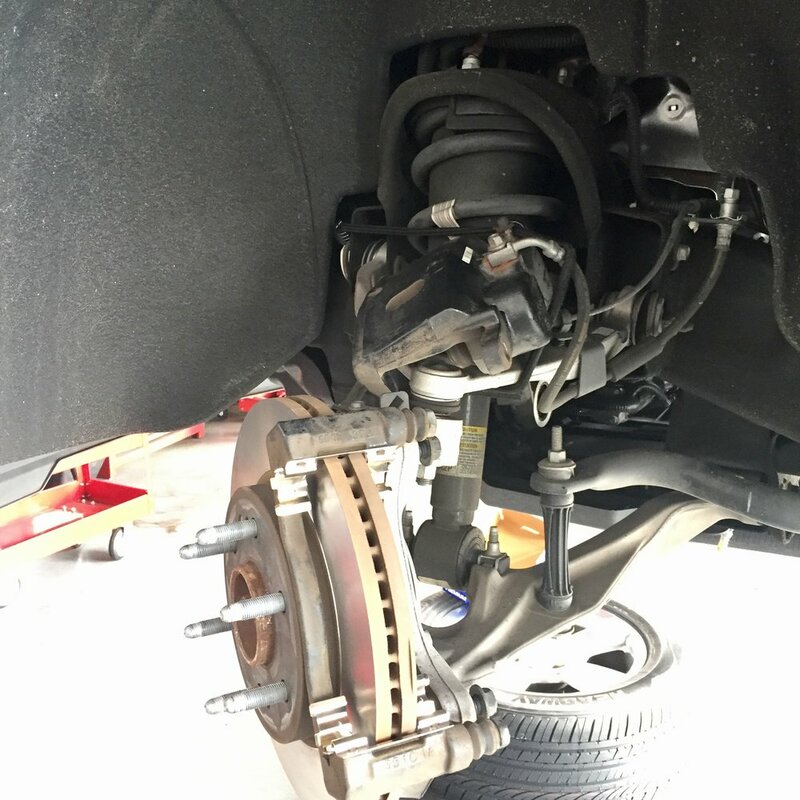 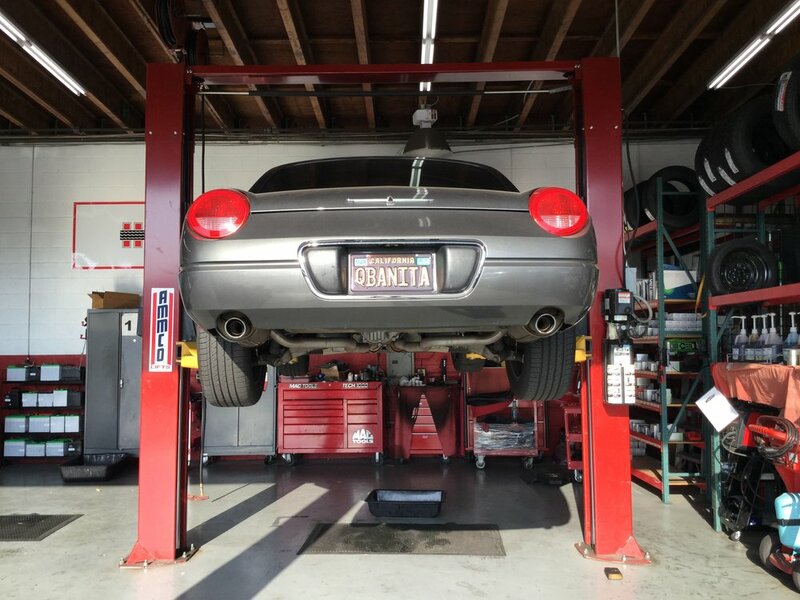 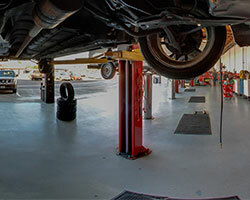 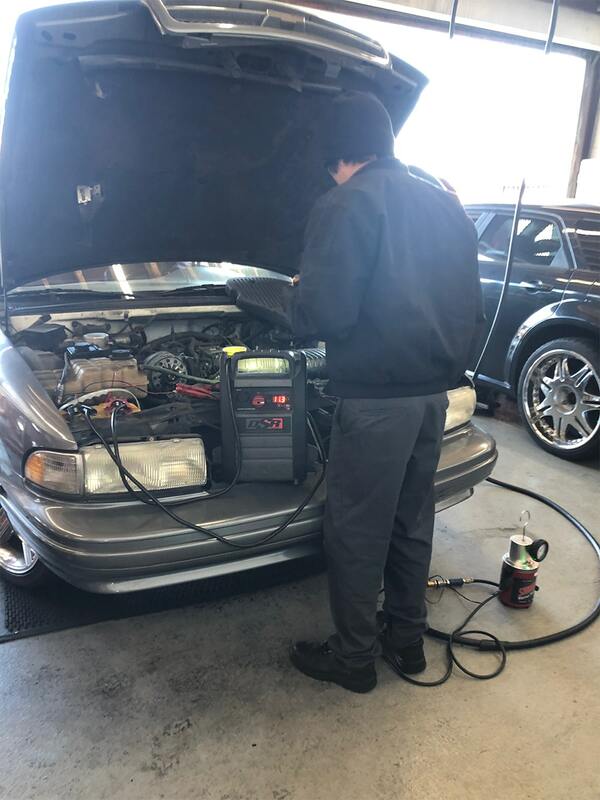 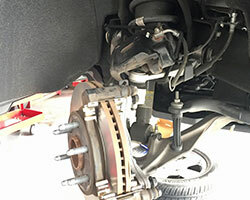 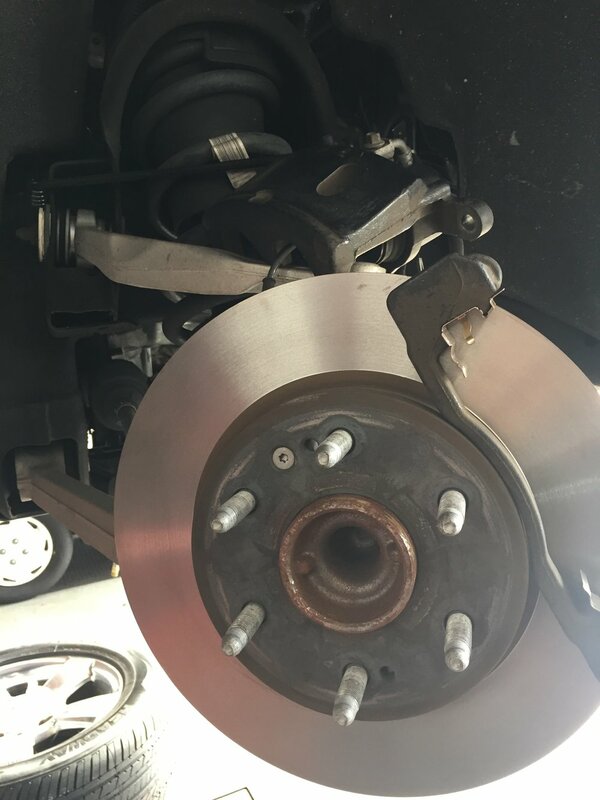 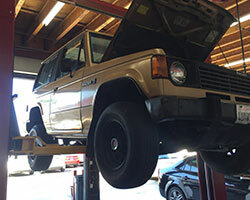 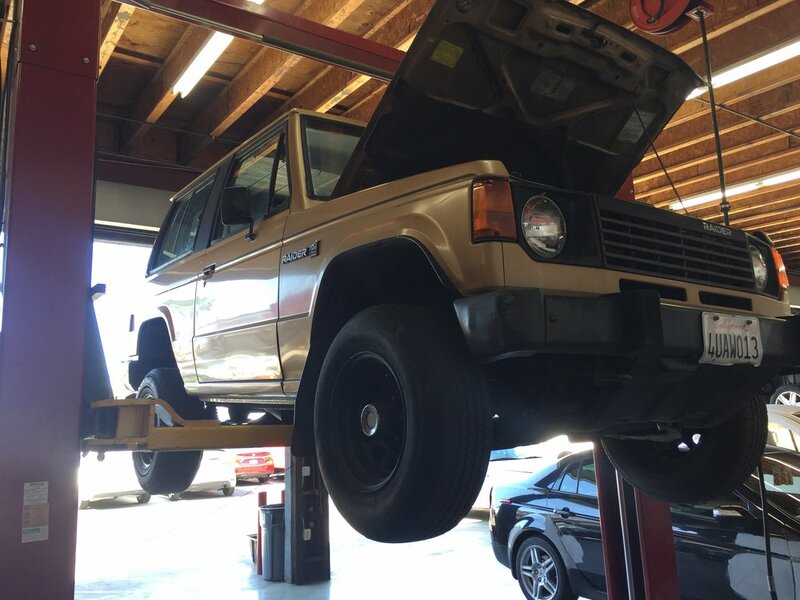 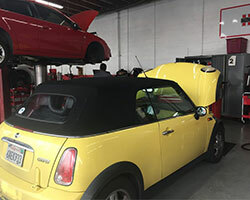 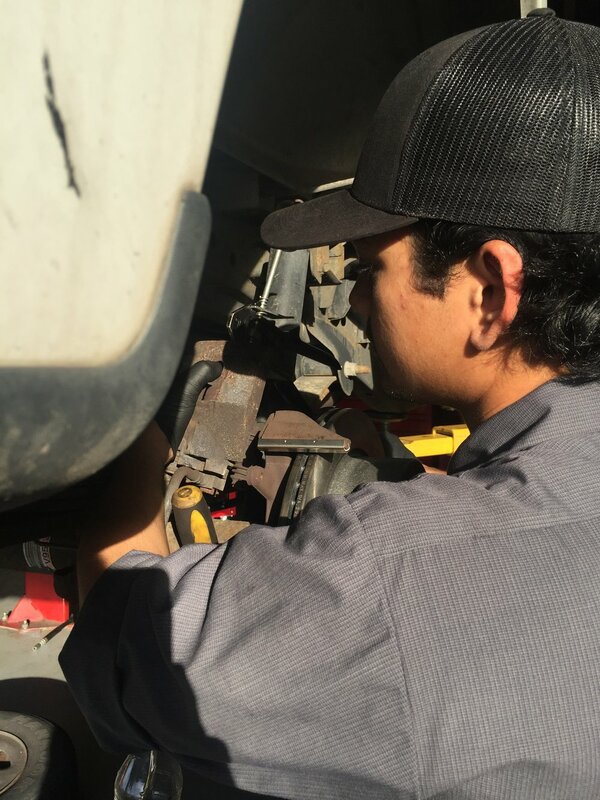 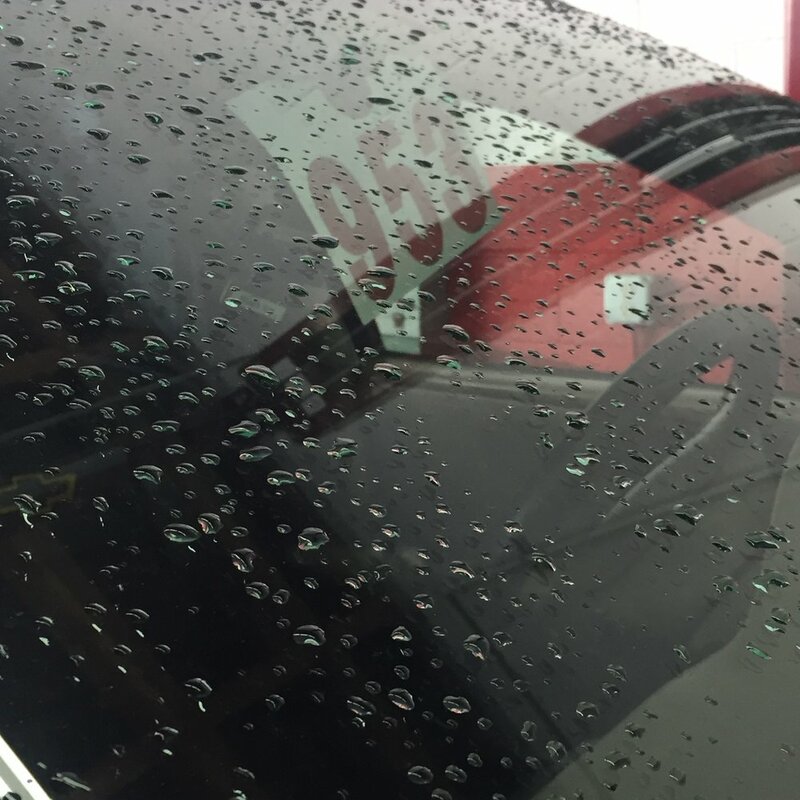 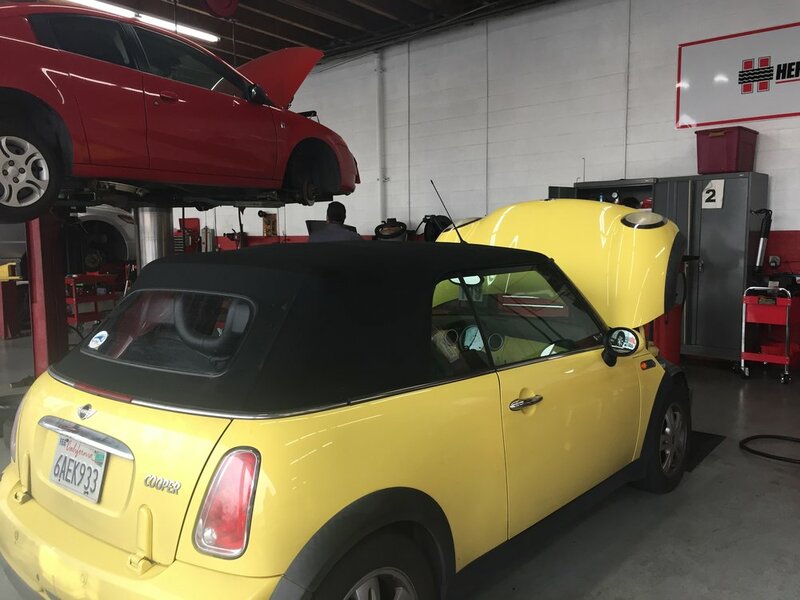 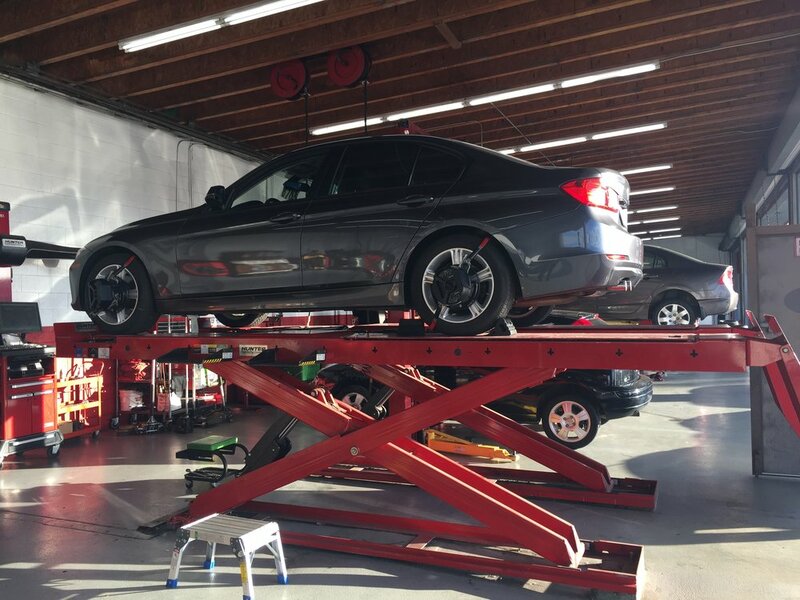 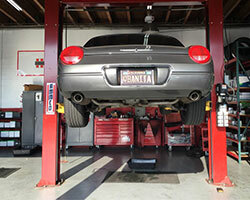 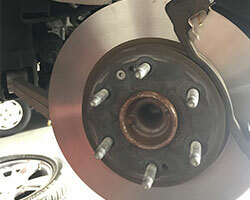 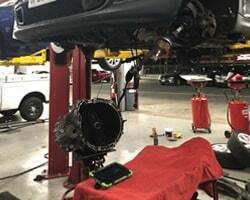 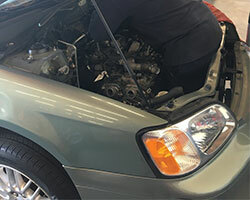 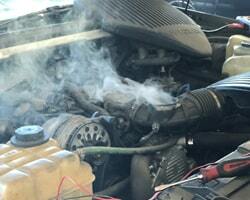 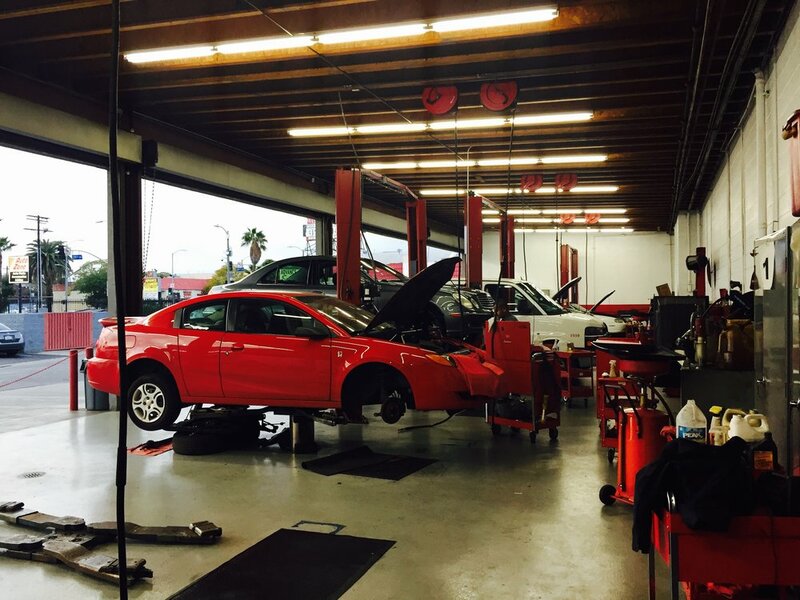 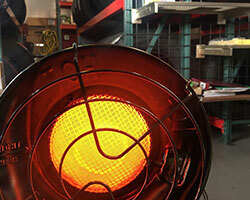 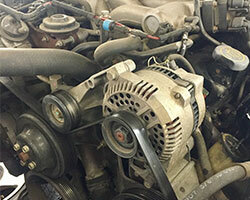 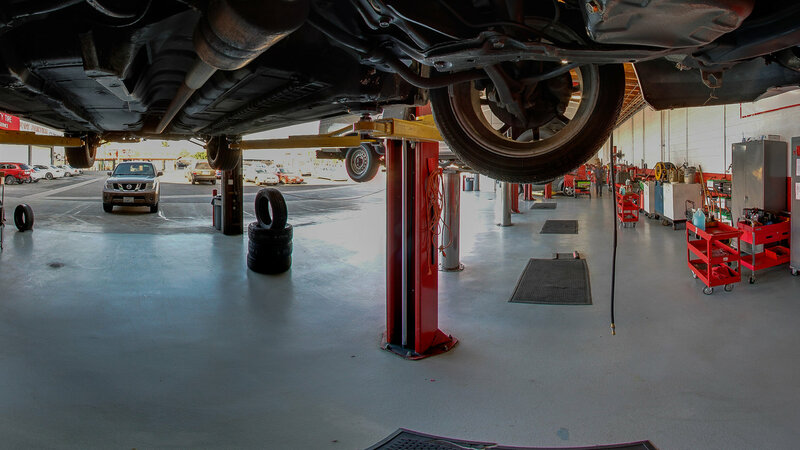 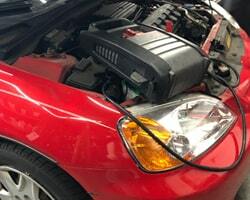 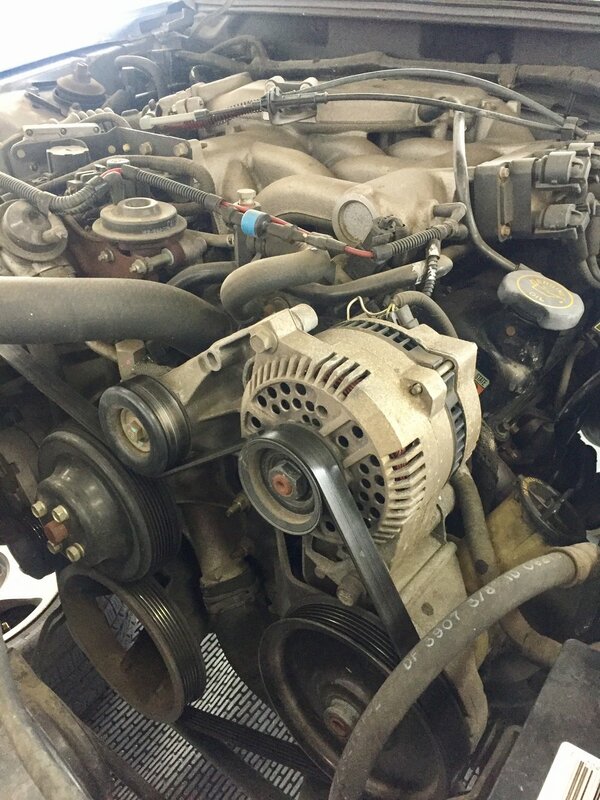 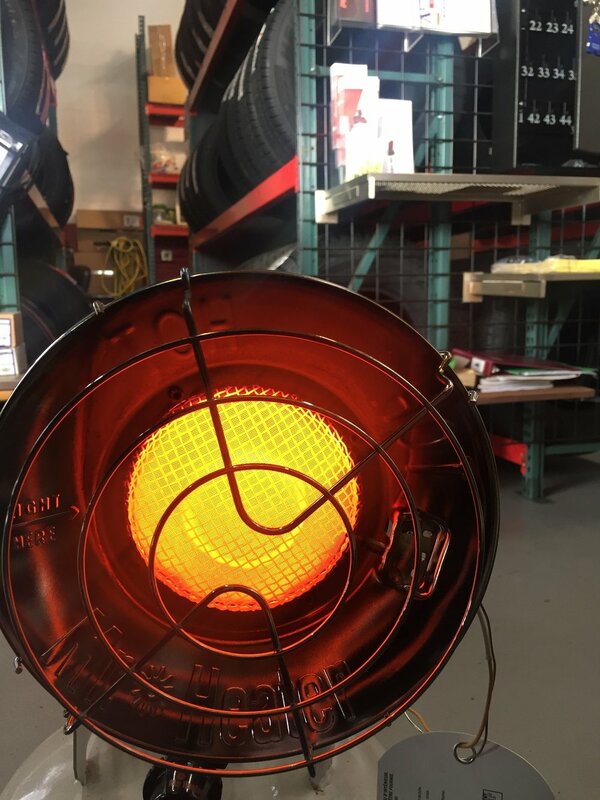 We offer brake service, wheel alignment, new tire installation, and repairs.